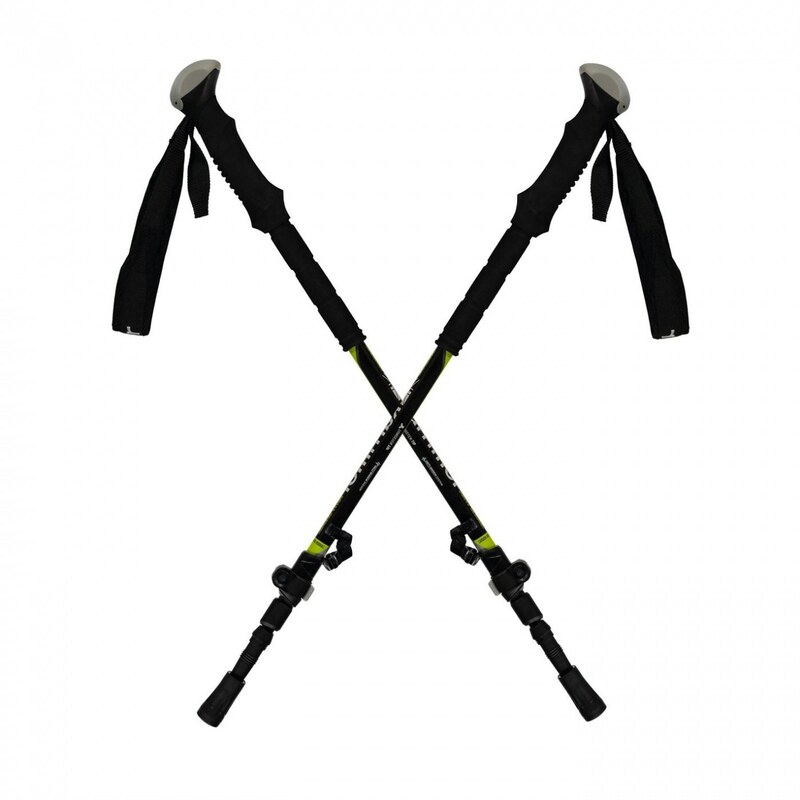 The Karrimor Carbon Anti Shock Pole is perfect for delivering that efficient and effective support when walking through the great outdoors! 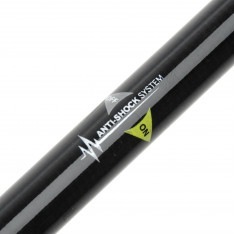 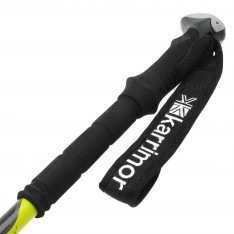 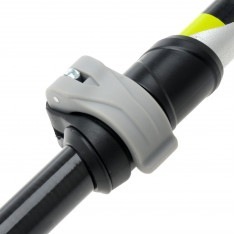 The Karrimor Carbon Anti Shock Pole features a a 3 part telescoping system implemented with fast-lock technology to deliver easy and rapid set up for the perfect use and feel. 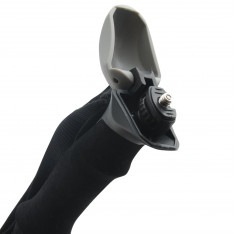 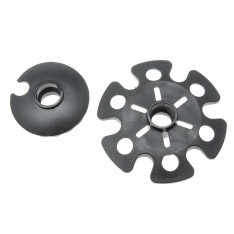 Complete with an ergonomic grip for boosted comfort whole the carbon composite construction paired with an anti-shock system allows for easy movement and effortless feel.